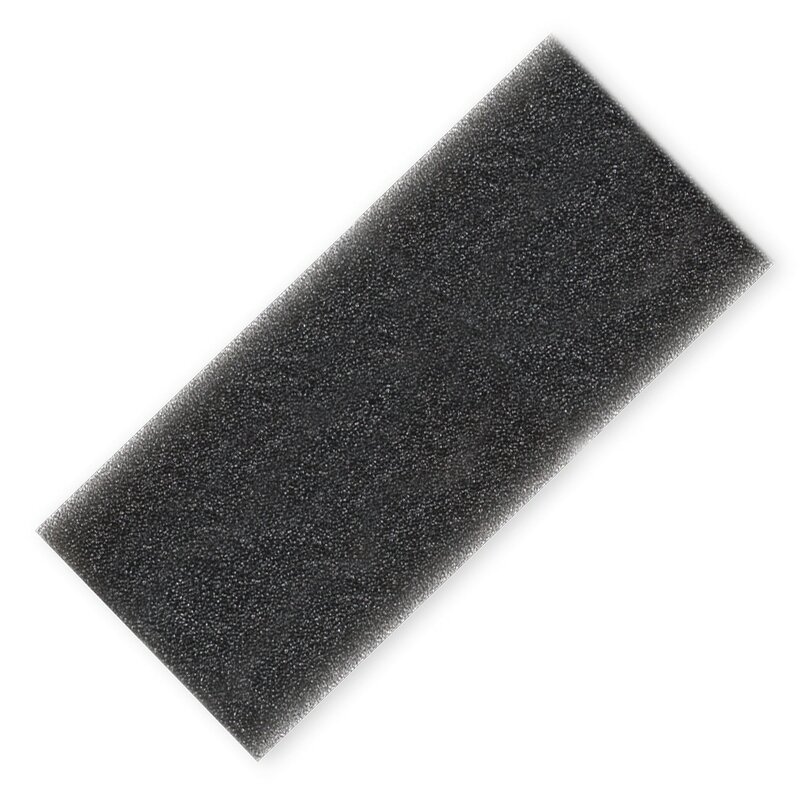 These black (dark gray) foam filters are designed for use with all (older) REMstar Series CPAP/BiPAP Machines. 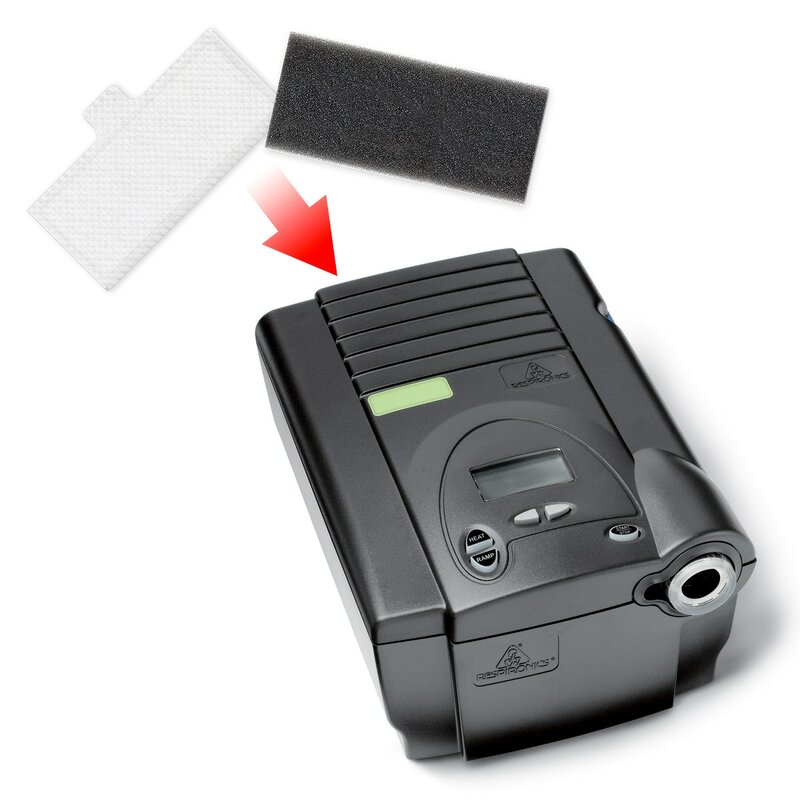 Foam filters are reusable and should be cleaned on a regular basis and replaced as needed due to wear and tear. 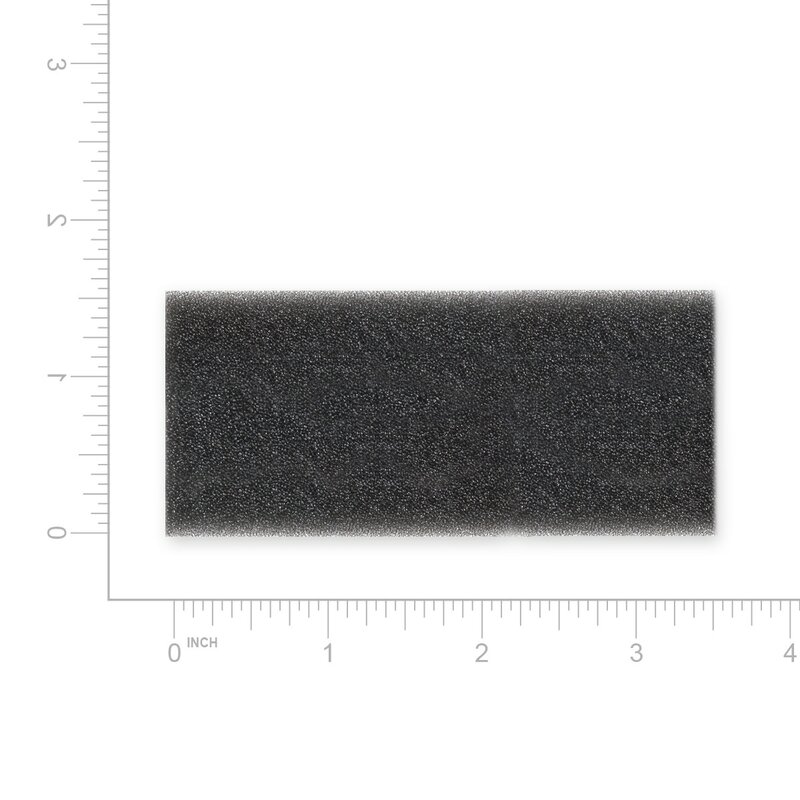 Dimensions: Approximately 3.5 inches long by 1.5 inches wide. 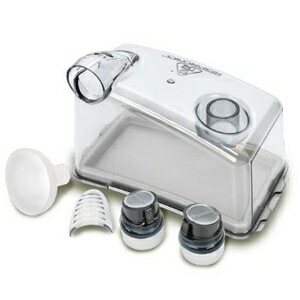 Usage Information: These filters are NOT compatible with M-SERIES or PR SYSTEM ONE REMSTAR CPAP & BiPAP machines. Those filters are available elsewhere on our site. Always like to have a set of these filters available for swapping out as needed. They are easy to wash out and last a good long while.